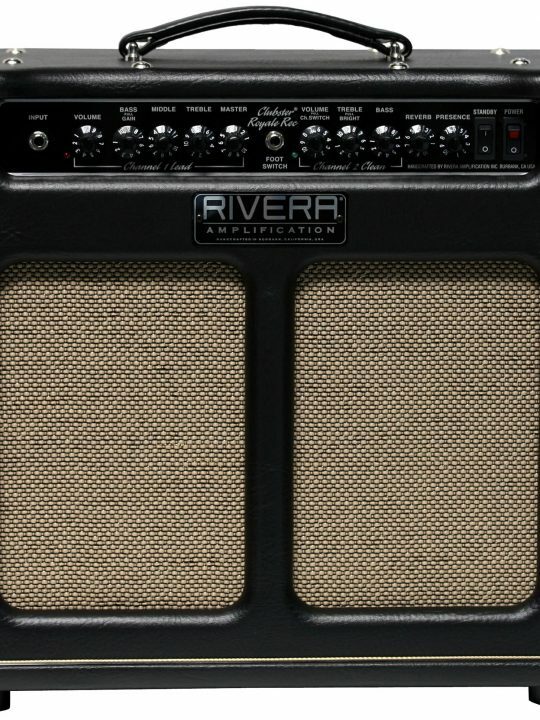 If you want creamy gain on your leads and then want to switch over to a sweet & spongy clean channel, then the class A 35watt all tube Venus 6 is calling your name! 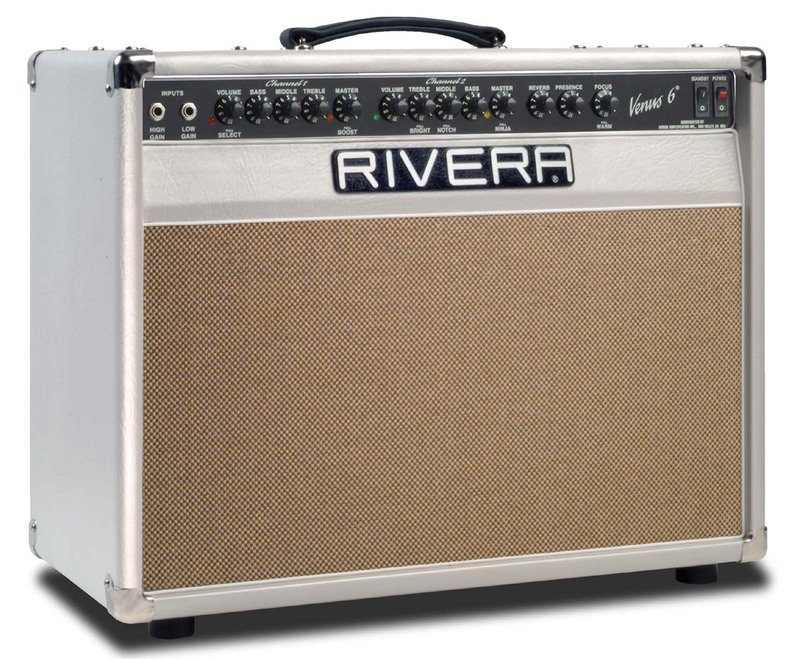 Rivera® is proud to release it’s first all Class A amplifier, the Venus™ 6. 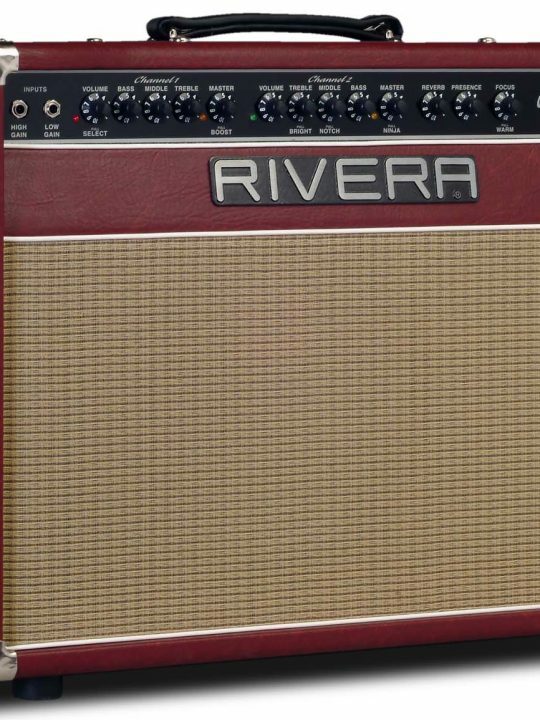 Designed with magnificent tone and cool running in mind, this new amplifier embodies the Rivera ideal of fabulous sound with outstanding reliability. 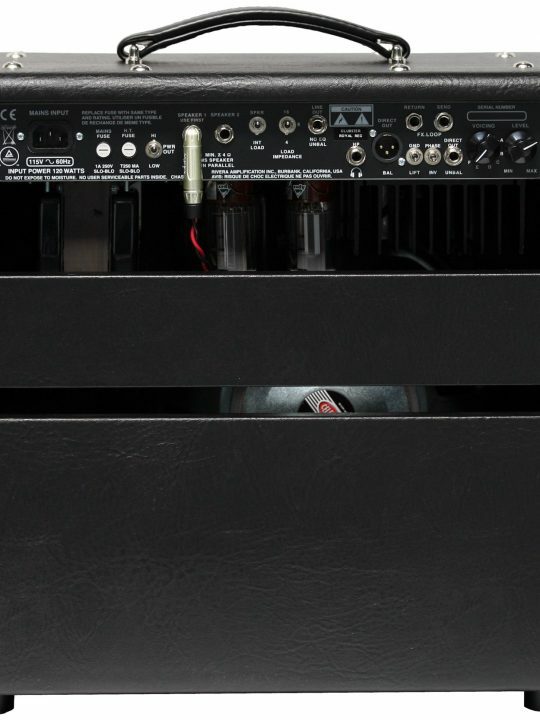 All of the heat producing key components of our new Venus™ 6 amplifier have been mounted on a industrial sized heatsink and are on the outer surface of the chassis. 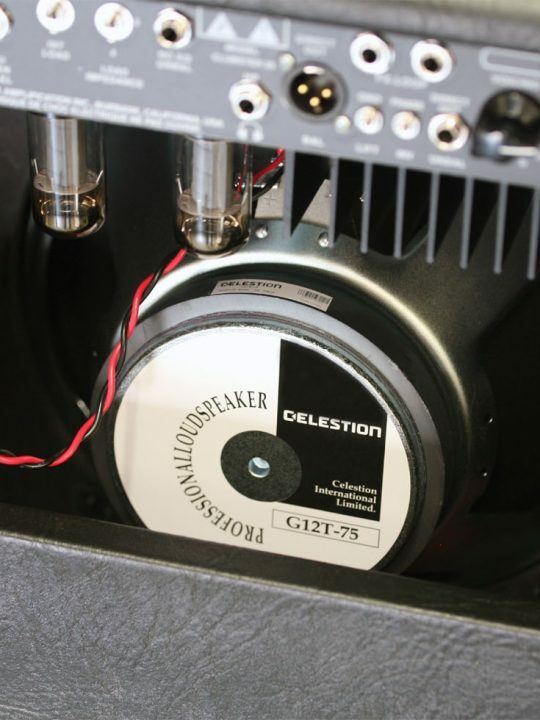 The USA made transformers are oversized and are rated for at least double the power output of the Venus 6. Rivera is the first to make a small idle current adjustment possible with the Class A circuit, allowing a wider range of tubes to be set to the correct idle current, again, assisting in reliability and field maintenance. 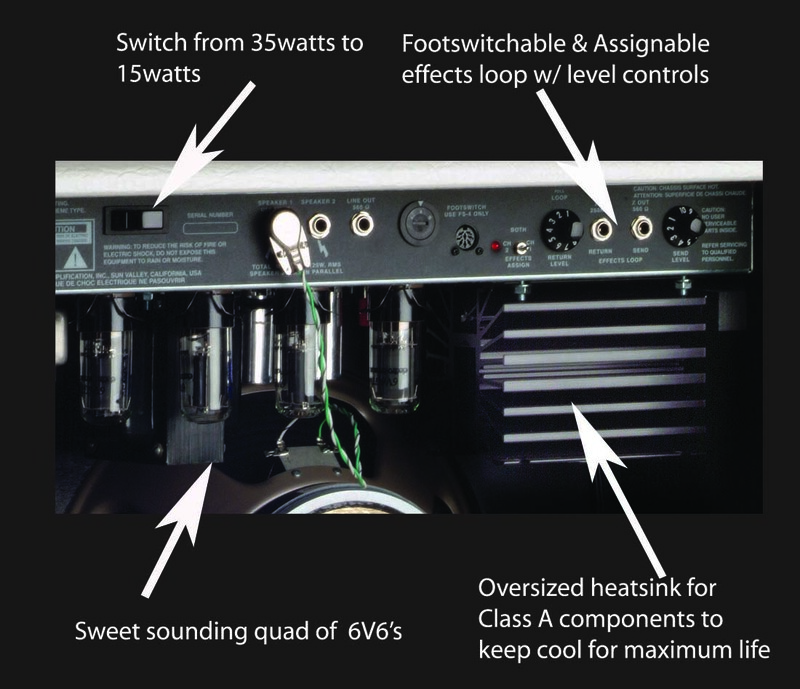 Featuring a five 12AX7 tube preamp configuration with two independent Channels, each with it’s own footswitchable boost. Channel 1 is a high gain and British inspired lead channel but sweetened up by 6V6’s. Sweet sustain and loads of crunch can be dialed up easily. Channel 2 is a Rhythm and Blues channel, with a the best of classic 60’s American tone. 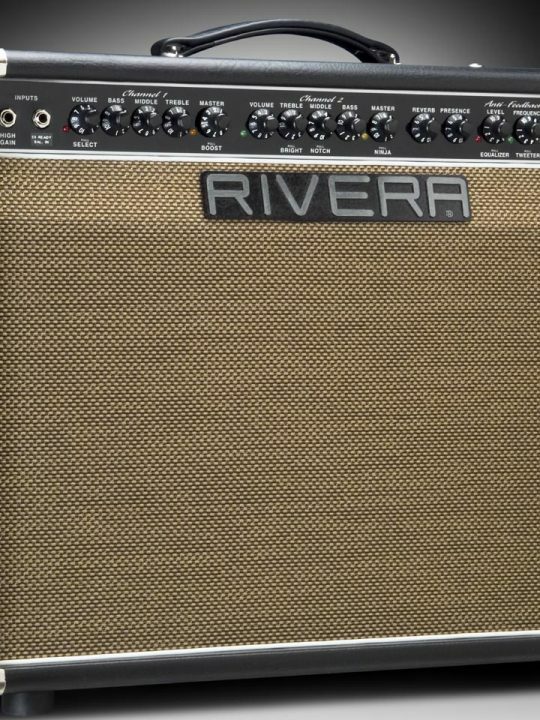 Additional eq options include a bright switch and a selectable midrange notch that can give you blackface or tweed type tones but bigger. The Focus knob allows you to loosen or tighten up the speaker and the “Pull Warm” mellows out the attack if wanting to “Vintage up” the tone. Long pan Accutronics Reverb that is tube followed fills in the palette of tones with that sweet and spanky sounding delay. An assignable and footswitchable effects loop that is fully buffered allows the interfacing with almost any kind of outboard effects device. 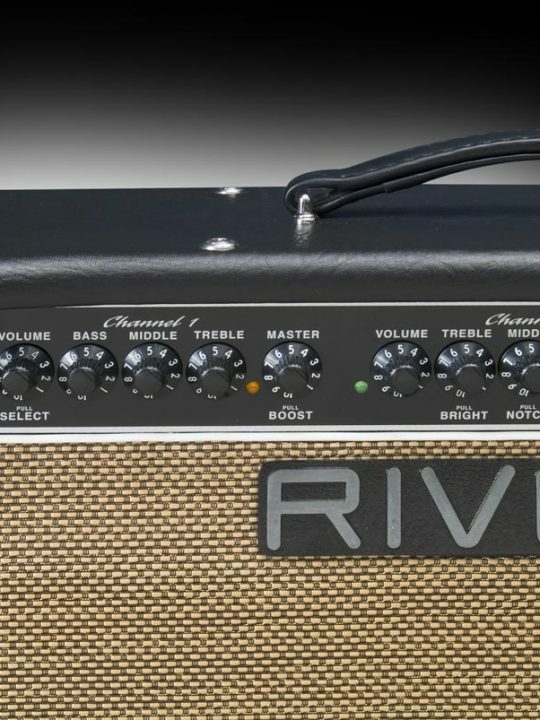 Coupled with a Class A Power Amplifier that is energized by 6V6GT (4) Tubes, this 35Watt RMS amp has enough headroom to cut most gigs, and with a fat bodied warmth that breathes like a Goddess of love that it is. 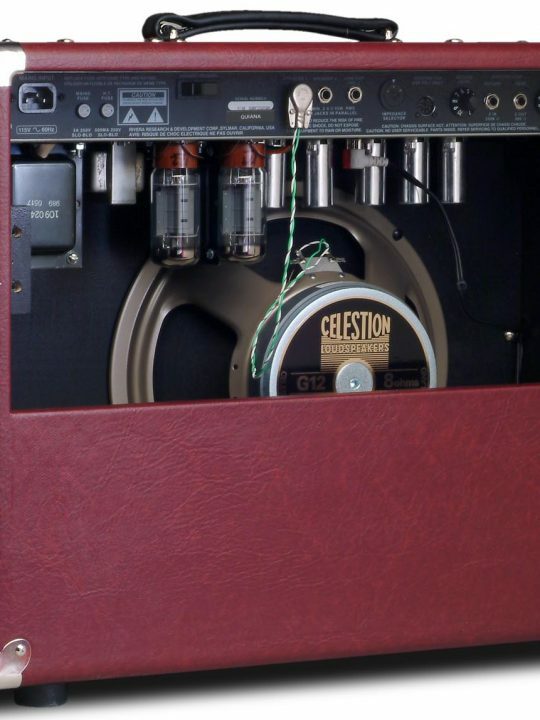 6V6GTs are well known to have spectacular tone, and excellent reliability, rivaling the classic yet unstable EL-84. A Vintage or Modern switch allows selection of full or half output power levels. 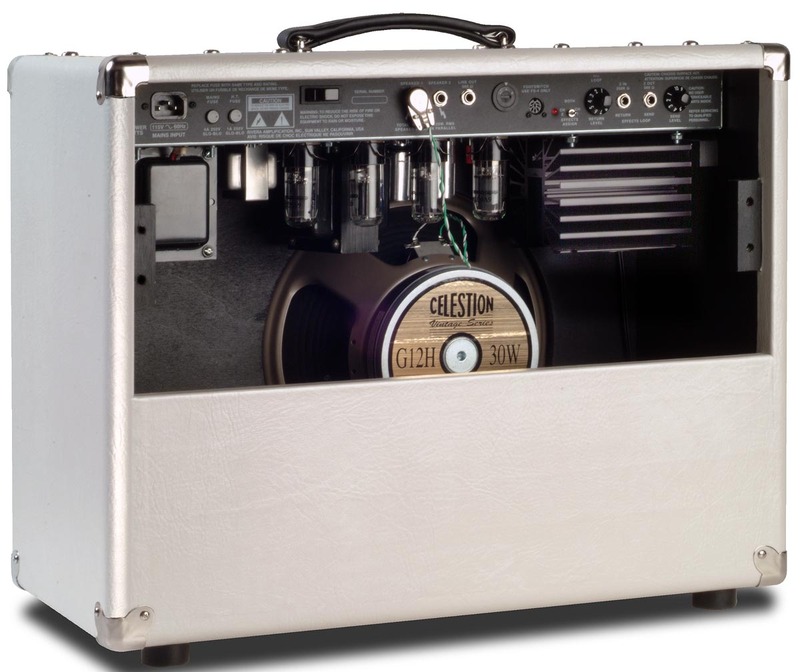 Loaded with a CelestionG12H-30’s “70th anniversary” speaker.Standard colors are pearl white with a vintage gold grille, or Black with a vintage gold grille. 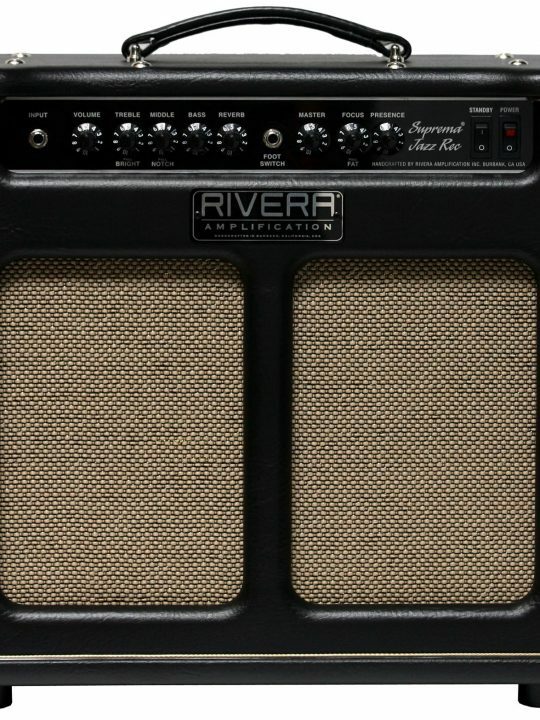 Also available as in a Top configuration in black tolex with gold Grill. Venus 6, a modern Rivera classic.